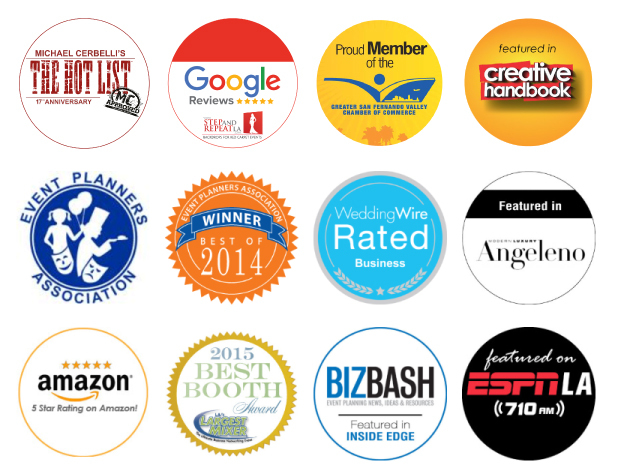 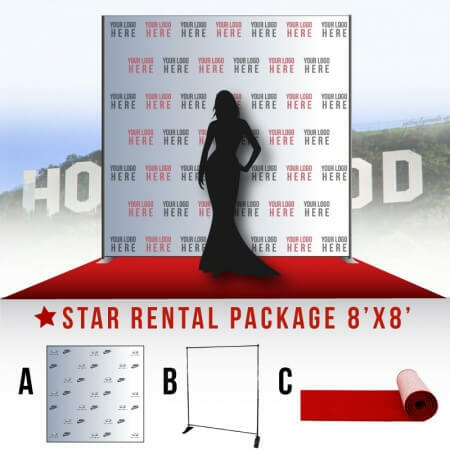 Choose from a variety of rental packages available. 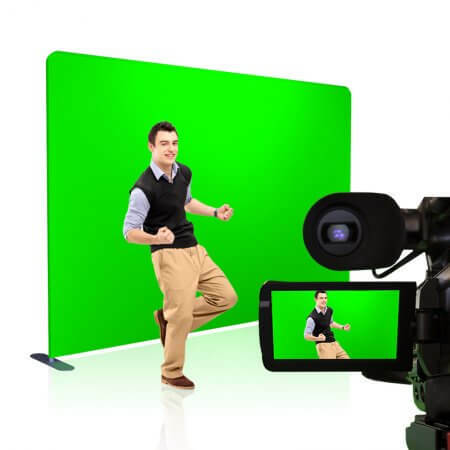 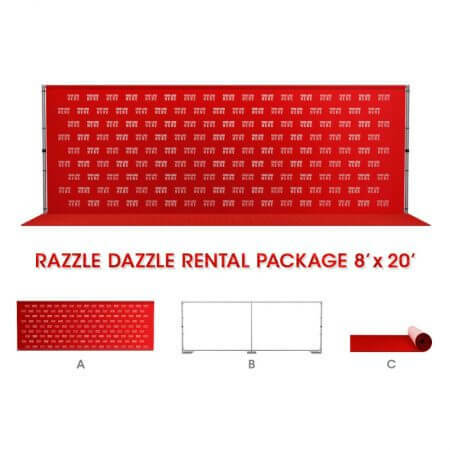 Purchase the backdrop and rent the stand and carpet! 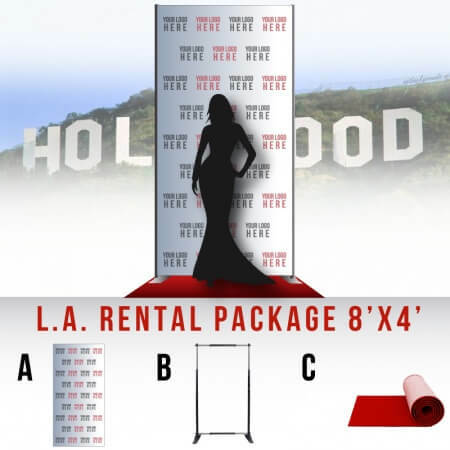 For Los Angeles customers only.